Reading progress update: I've read 182 out of 182 pages. I didn't love it as a lot of people said I would, but I did really like it. I've not been around much lately (eh, life), but I'm hoping to change that in the coming days. 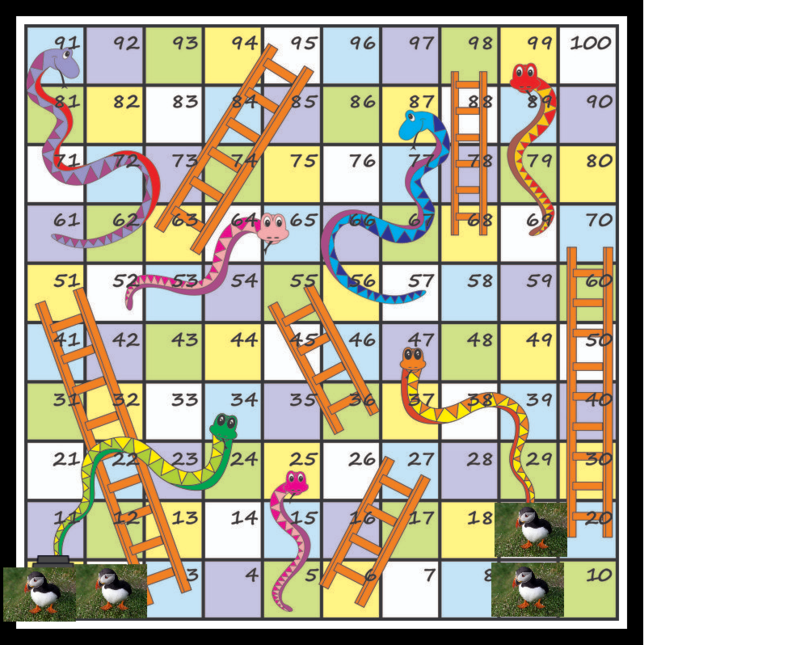 Is anyone even still playing snakes and ladders anymore!? I've been going ridiculously slowly (as is my norm), but I'll keep playing for another while just to see more puffins on my board! I finished The Great Gatsby and Spide: The Lost Tribes, which I loved, for very different reasons. I could only roll 1 die and got a 3, which takes me to square 12. I now have to read a book where the authors last name begins with T, U, V, W, X, Y or Z and I'll either pick a classic or a non-fiction, as I'm really getting into them. right? Well no one told this to Stan and he's about to score the 'Hat Trick' to end all 'Hat Tricks' but honestly it's not on the ice. I adore Stan and Erik, along with Erik's son Noah and Stan's mom and sister the family they're creating is so much fun to spend time with but now with the ringing of a phone things are about to change in ways that neither Stan or Erik had anticipated...wanted but hadn't quite anticipated yet. Stan's heading back to Russia to collect his cousin's orphaned children and bring them back to America to become a part of the 'someday' family that he and Erik want to have...only, someday maybe wasn't suppose to be quite so soon. I loved how Stan and Erik just did this...there was no should we? shouldn't we? this is family and they need a home so yes, there were logistics to deal with but doing it, giving these two children a home was never a decision to be made but that's not to say that there weren't concerns...Stan's gay and he's in a relationship with a man...it's not a secret and Stan's heading back to Russia...not a great place to go if you're gay...but he knows people. So while it's stressful for Stan having to go back to Russia and for Erik having the man he loves travel to a place that's maybe not the safest place for him to be on his own no matter how big of a bear he is. What there isn't is a lot of unnecessary drama...me likey! The focus of this story was Stan and Erik and while each man had their own pressure to deal with to make this happen they did it and they did it as a couple...no added drama or 'miscommunications' just a couple working together to make something that needed to happen...happen. Actually it wasn't even just a couple because Stan's mom was right there to do her part and Stan's sister totally stepped in to help as well because hey, this is what family does. I adore this series it's just so easy to get into and as much as I love Stan and Erik or Ten and Mads, I'd love more about the other characters we've met as well...like...Layton and Adler, Trent and Dieter, Max and Ben or one of my other personal favorites Bryan and his tattoo artist Gatlin...more about any or all of these men would not be amiss in my world. Sometimes it comes down to screw the angst and conflict and extra drama I just want something with characters who make me smile and stories that keep making me smile and leave me feeling like my world's a little bit of a better place and the 'Harrisburg Railers' do that for me. 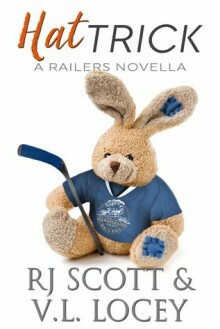 An ARC of 'Hat Trick' was graciously provided by the authors in exchange for an honest review. 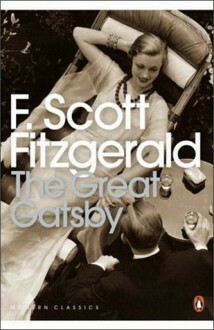 “The Great Gatsby” is essentially a love story. Daisy turns out to be as unattainable to Jay as Beatrice was to Dante but this being the US, the hero doesn't elevate his idol to muse status; instead he embarks on a ruthless pursuit that ends up destroying him. 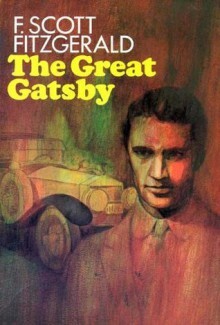 It's difficult in the present era of throwaway relationships to comprehend the extent of Gatsby's romantic obsession. The questions are: 1) would he have taken to crime had Daisy returned his love and told her wealthy family to go to hell and 2) did he love Daisy precisely because she was a romantic chimera, a glamorous woman who represented a rarefied world he wished to conquer?